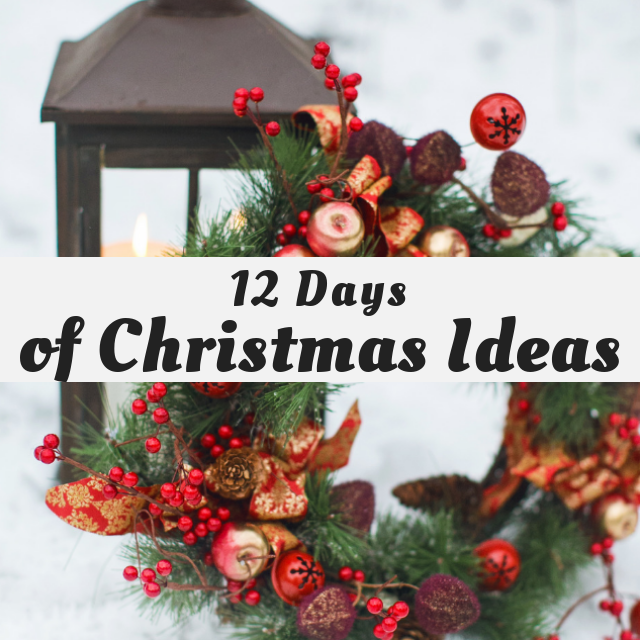 Welcome to the first of the 12 Days of Christmas Series. This is my second year of participating in this event and I’m so excited! We are kicking it off with Christmas wreaths to make and I can’t wait to show how easy it is to make a Buffalo Check Christmas Wreath. 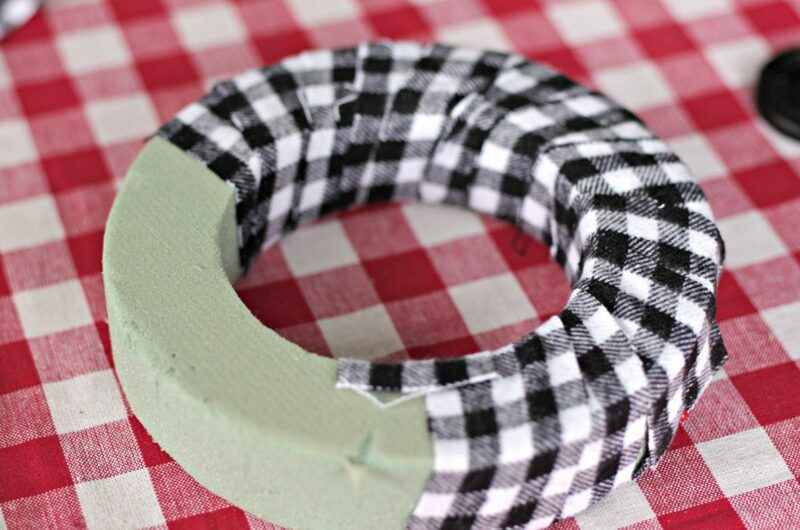 I love coming up with simple-to-make and stylish wreaths that don’t cost much to make. 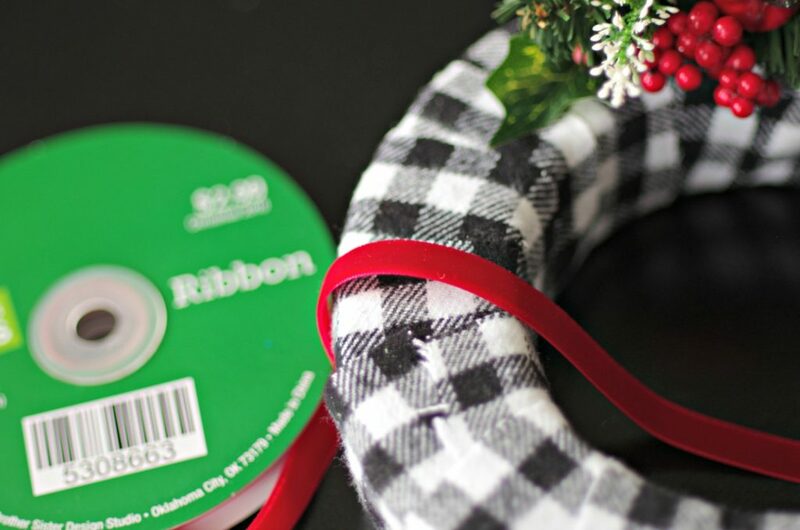 Like this easy Christmas wreath that I made last year, today’s buffalo check wreath was made in minutes with items that you probably already have. Scroll down to see the tutorial. 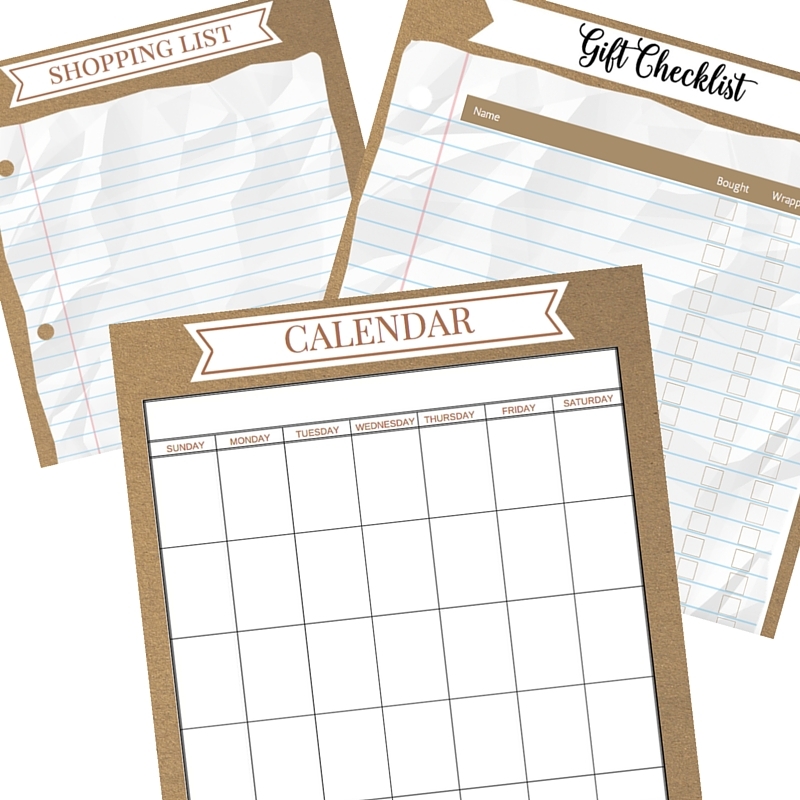 Gather supplies and cut fabric into approximately 2″ strips. 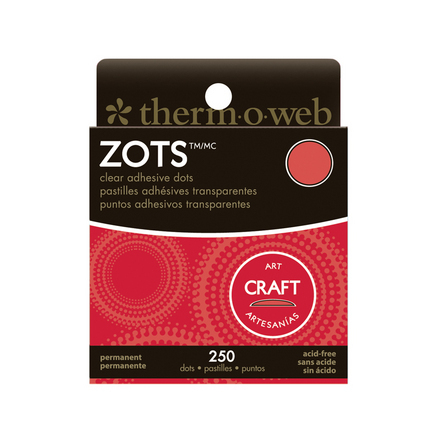 Wrap fabric strips around the wreath form and secure with straight pins. 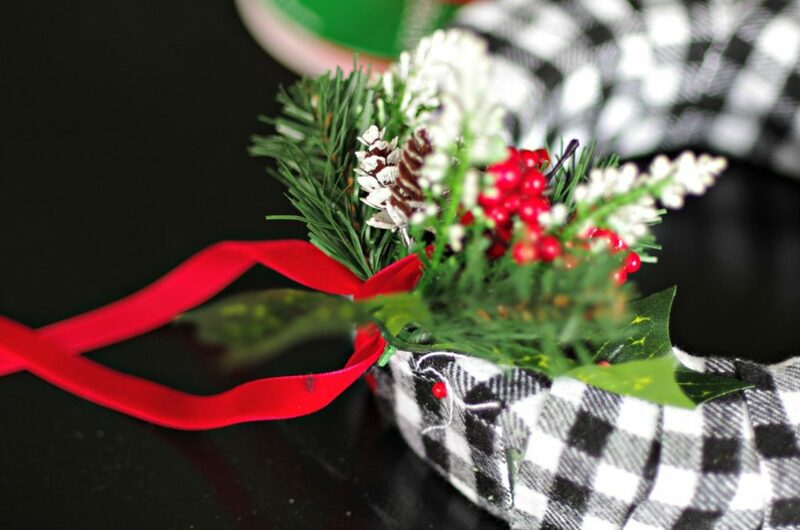 Attach Christmas floral pick with straight pins and tie a ribbon around the top for hanging. 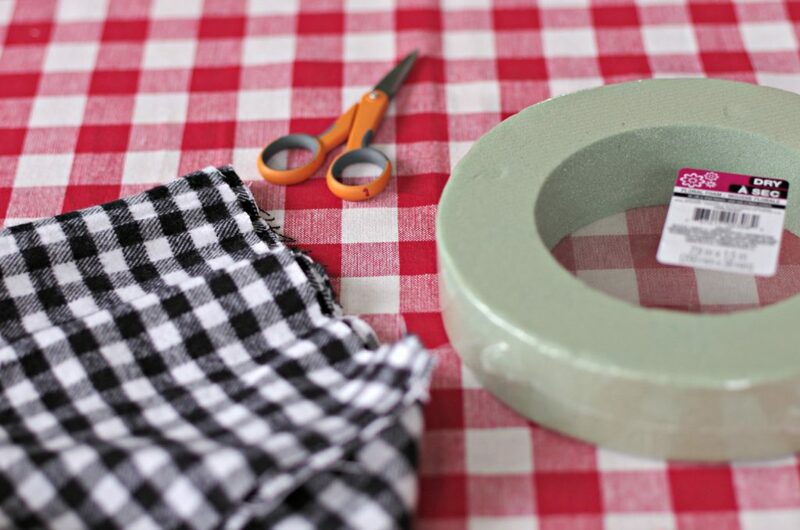 I have mad love for Buffalo check and I love how easy this wreath is to make! Love all this buffalo check decor. So great! 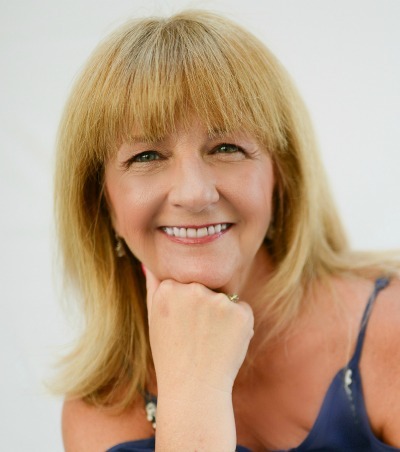 Juana Noris recently posted…Do Horses Sleep Standing Up? Very pretty! Love the contrast between the buffalo check and the evergreen bough. I love making wreaths for myself and clients and this one is pinned as a future project. Really adorable and festive, especially like use of black and white. Such a cute wreath Jeanie. Thank you for sharing at Create, Bake, Grow & Gather this week. I’m delighted to be featuring your buffalo check wreath at tonight’s party and pinning too. 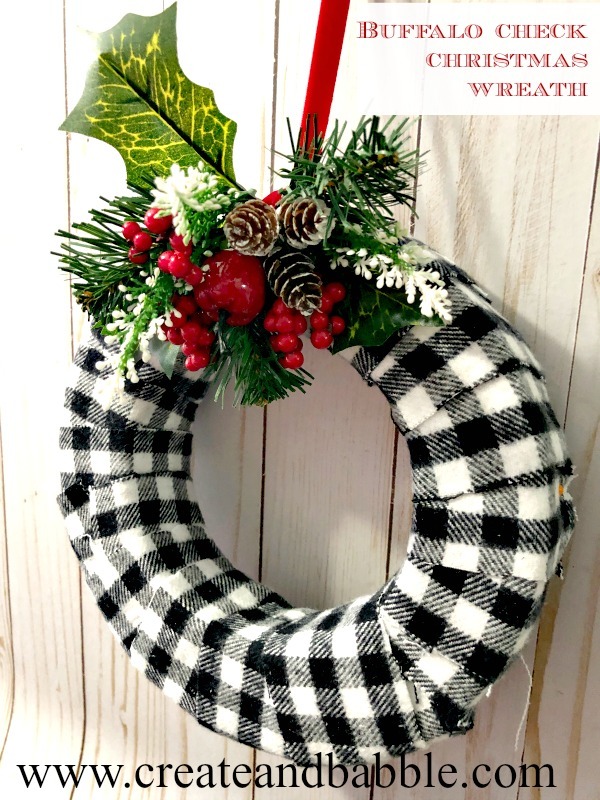 Your buffalo check wreath looks great! And so simple to make too.